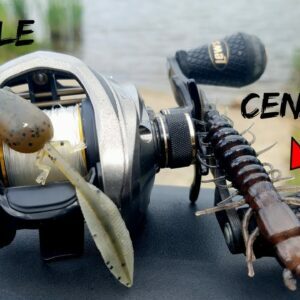 Nikko baits were featured in a YouTube video by lojo.fishing. 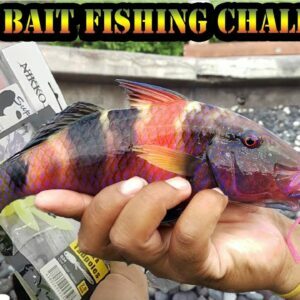 Nikko baits in Hawaii !!! 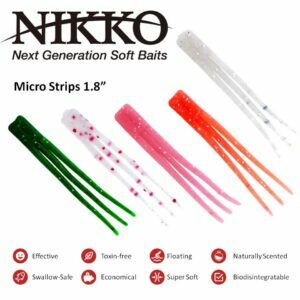 Nikko squid strips got some fish on the Big Island “whipping” from shore.